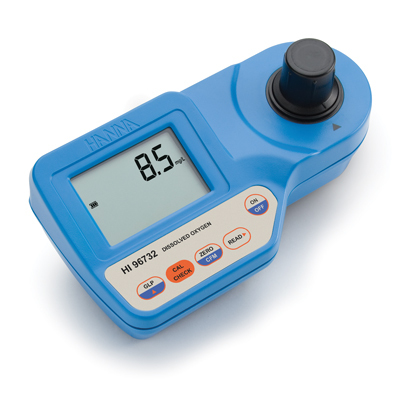 Reagent kit for the Hanna Instruments dissolved oxygen photometer HI96732N. Contains 100 tests. Winkler method.